What types of inventory are most frequently stolen? How can you discourage theft and pilferage? What are the fundamentals of vulnerability? How can you prevent collusion between your employees and outsiders? 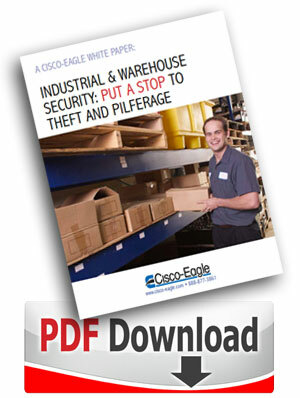 How could you secure storage areas and maintain access control? What about shipping docks and staging areas? 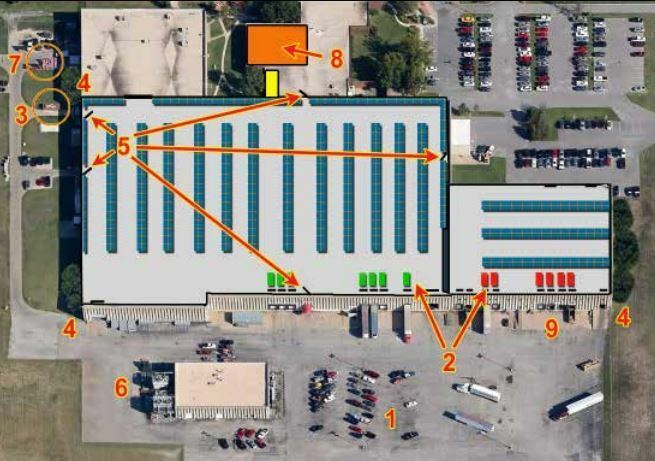 What are some warehouse perimeter vulnerabilities, and how can you address them? How can you develop a culture of honesty and security?